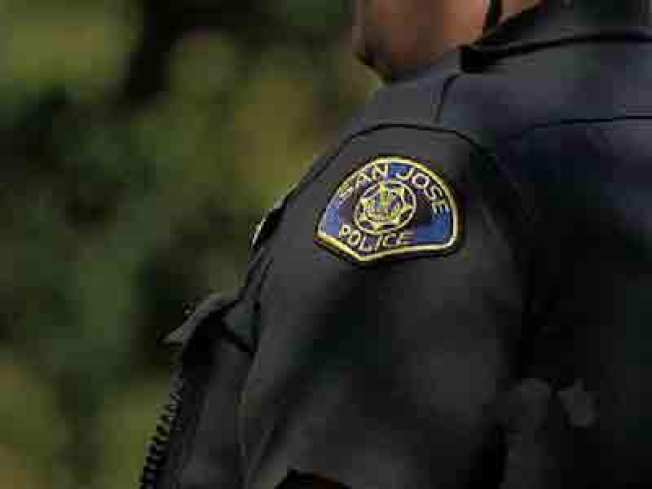 The 74-year-old man reported missing late Wednesday and considered at-risk was located unhurt Thursday after he drove from San Jose to Reno, a San Jose police spokeswoman said. Humberto Perez, of San Jose, was reported missing at 9:26 p.m. Wednesday and was considered at risk because he suffers from dementia, police Sgt. Heather Randol said. The California Highway Patrol issued a Silver alert Thursday morning stating that he was last seen in a white 1993 Jaguar registered in California. But Perez drove his car to Reno to an address he knew and arrived there unharmed shortly after the alert was issued, Randol said. A Silver alert is issued whenever an elderly person disappears under suspicious circumstances, according to the CHP.